According to the latest Robert Half Salary Survey 2017, 51% of technology professionals in Singapore say they are not being paid a fair salary in relation to their role and job duties. In fact, 47% saying their pay is not in proportion with their workload/responsibilities. 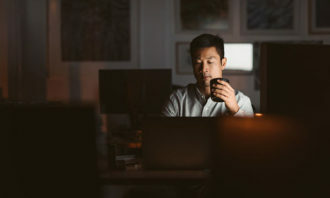 Furthermore, more than three-quarters (87%) of technology professionals in Singapore say their salary has a big impact on their feeling of professional self-worth with 80% citing that they feel more appreciated after receiving a pay rise. On the other hand, factors other than salary that contribute to job satisfaction in IT professionals include work-life balance (67%), colleagues (33%), and management (26%). 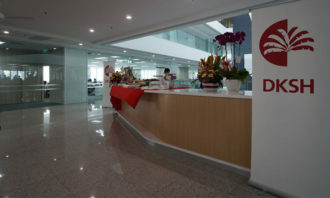 When it comes to salary, those in application support (commerce and industry) with more than 10 year of experience can expect an annual salary of S$77,500 to $84,000. Meanwhile, developers (commerce and industry) with more than 10 years of experience can expect an annual salary of $100k – $120k. 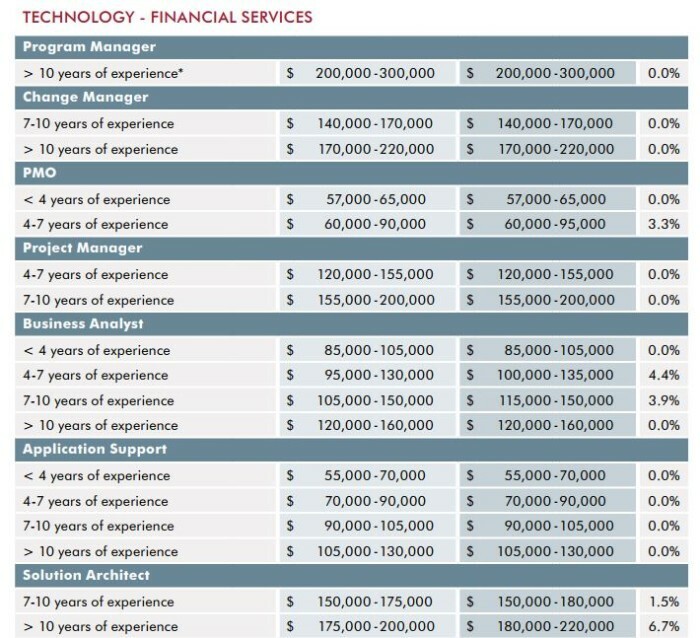 On the other hand, project managers (commerce and industry) with up to 10 years of experience may earn up to $115k per year; while business analysts (commerce and industry) with more than 10 years of experience may earn an annual salary of $90k – $105k. 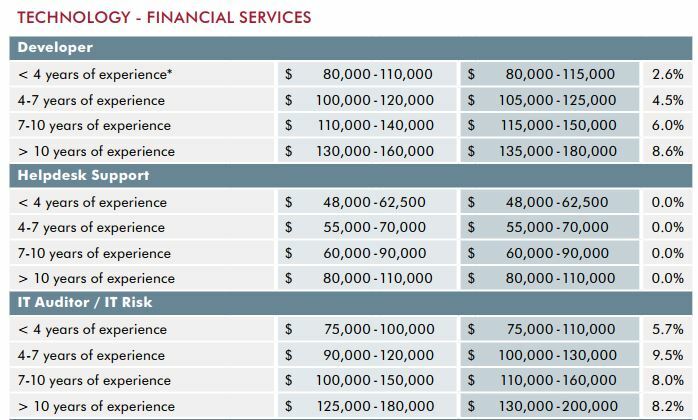 As for developers in financial services with more than 10 years of experience, the study shows an expected annual salary of $135k – $180k. Meanwhile, programme managers (financial services) with more than 10 years of experience can expect an annual salary of up to $300k. 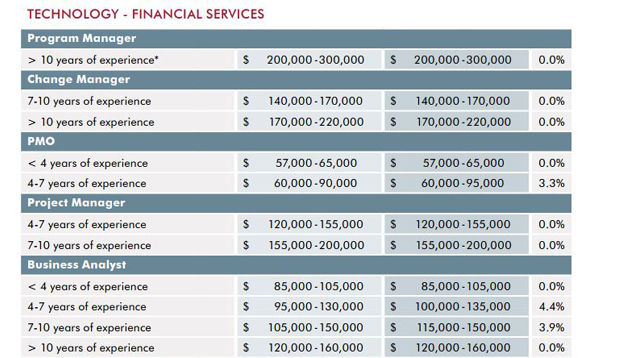 Additionally, IT professionals in application support (financial services) can expect an annual salary of $105k – $130k. As for hiring trends, the survey revealed that close to half (46%) of CIOs in Singapore think applications development is the functional area within IT and technology that will create the most jobs over the next five years. 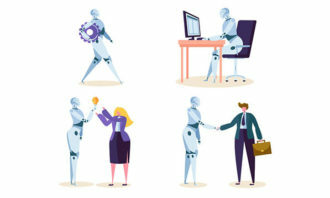 With businesses riding the wave of mobile technology and automation to become more customer-centric and to drive business growth, candidates with specialised skills in applications and software development are in high demand. However, 100% of CIOs in Singapore find it challenging to source skilled technology professionals – as stated in the report. “With big data required to drive business decisions, IT specialists with the skills to manage data analytics are in high demand,” it said. 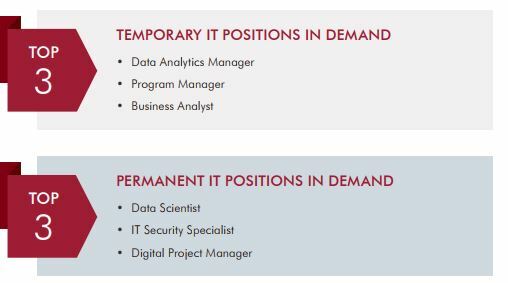 Additionally, IT professionals with project management skills to lead cyber-security initiatives, digital transformation projects and the implementation of data analytics are highly sought-after. In the international hub of Singapore, candidates who have experience with regional and/or global operations are also highly desirable. In addition, companies favour on-the-job experience and industry knowledge in potential candidates. In bringing such assets to the table, the successful candidate requires less onboarding; an enticing proposition for time-poor managers. Having fun in the office leads to more productivity - but how can you play in the one place you’re supposed to work?..